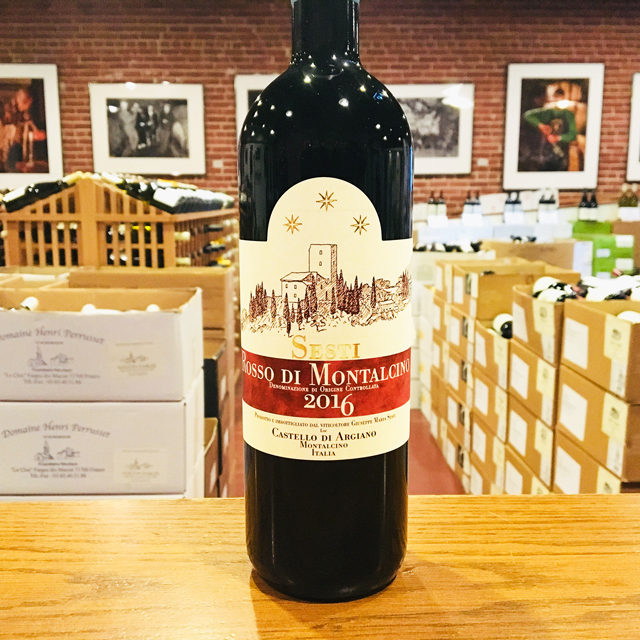 Fill out your info and we will notify you when the 2016 Rosso di Montalcino Sesti is back in stock or when a new vintage becomes available. If there is one defining feature of Italian cuisine, it might be the remarkable deliciousness that is so often crafted from simplicity. Think about the best margherita pizza you’ve ever had. Or pasta. Or cured meats. 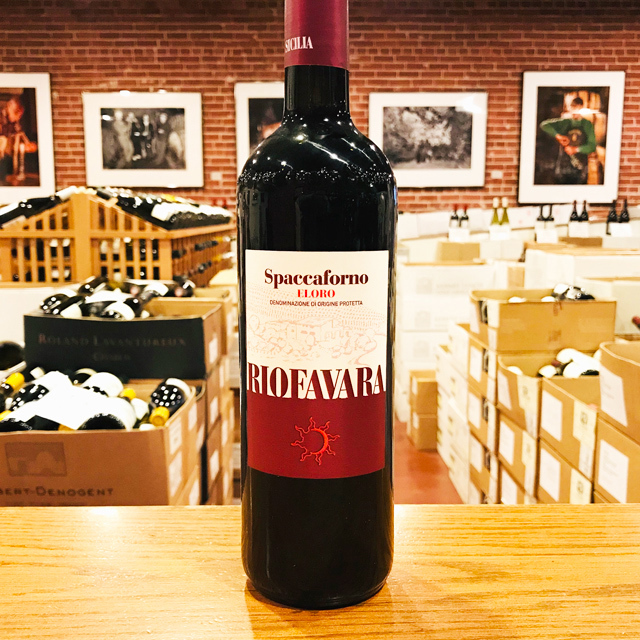 Italians have proven definitively that pleasure and soulfulness do not depend on grandiosity—they can frequently be found in simple ingredients, expertly prepared, and shared joyfully. 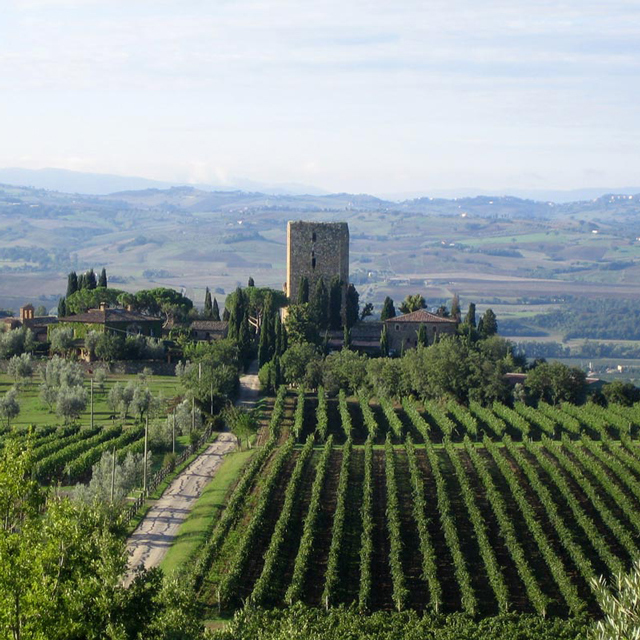 Rosso di Montalcino is not, on the surface, a very complex wine. 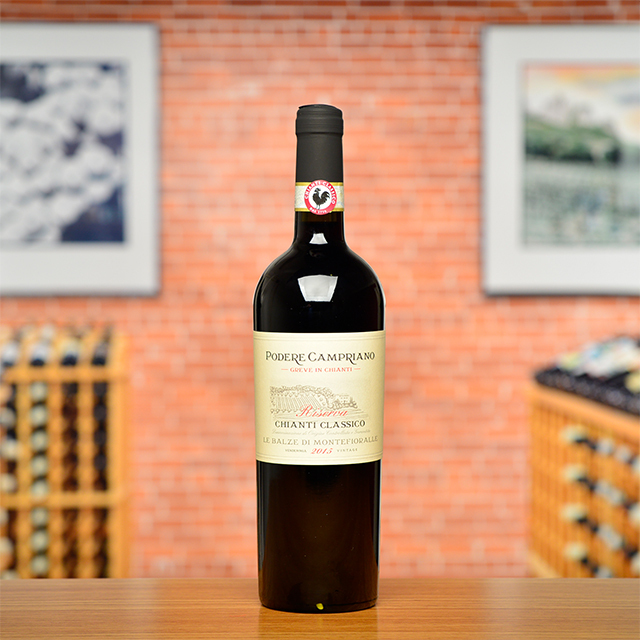 Made from 100% Sangiovese, at the southern tip of Tuscany, it often stands humbly in the shadow of Brunello di Montalcino. 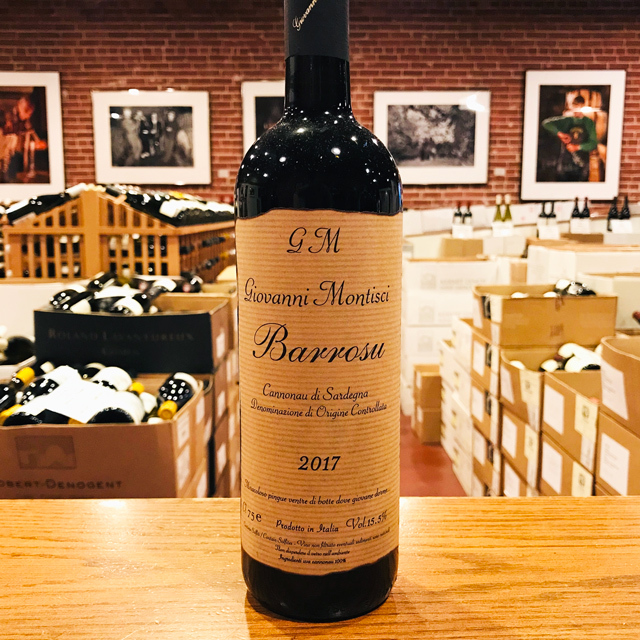 But while Brunello has earned its global spotlight—it is certainly the more flamboyant sibling—Rosso di Montalcino can be extremely charming on its own terms. 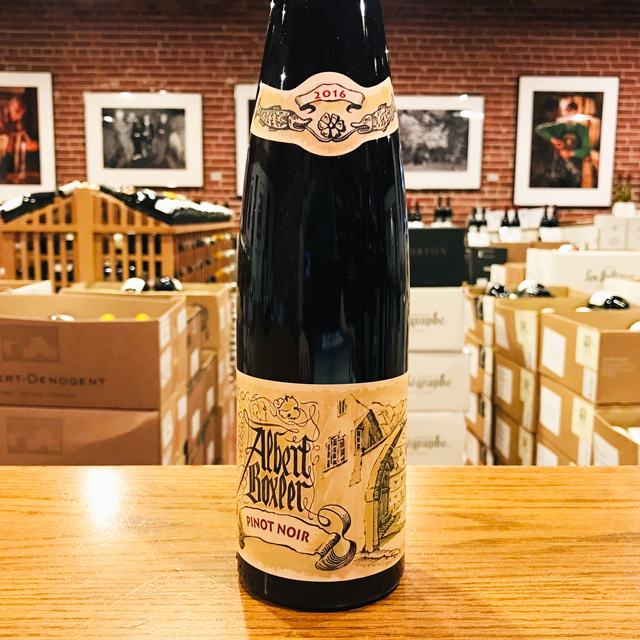 Just as with the best-made cured prosciutto, where you wonder, “How is this so immediately delicious, yet layered in flavor using so few and such basic ingredients?” you might find yourself asking the same of Sesti’s Rosso. 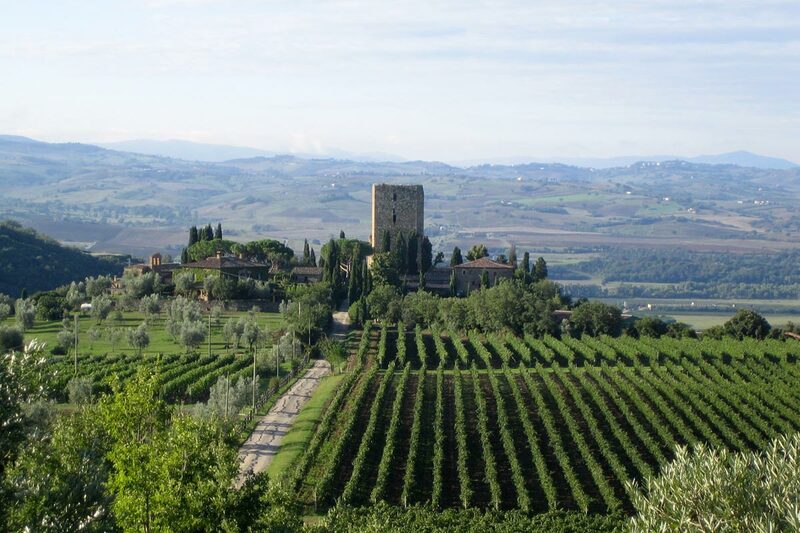 Founded by the Venetian astronomer Giuseppe Sesti, and now run primarily by his daughter Elisa, this domaine has in the span of three decades risen to the top of Montalcino traditionalists. 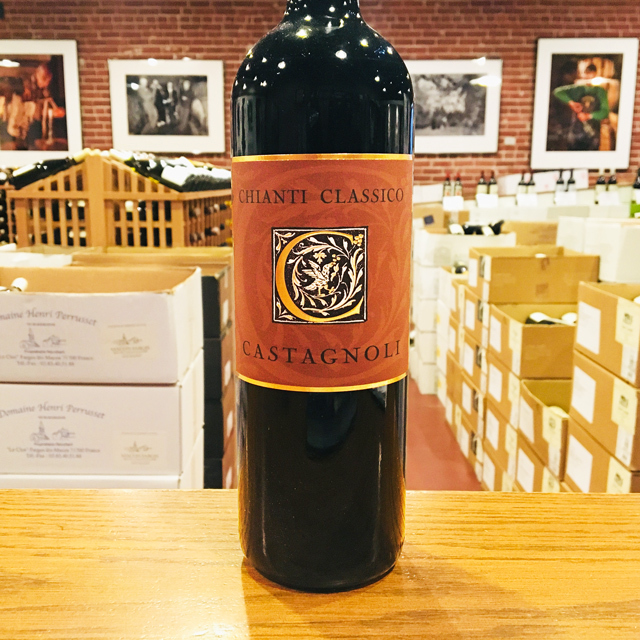 At a recent staff tasting, their Rosso di Montalcino stole the show. 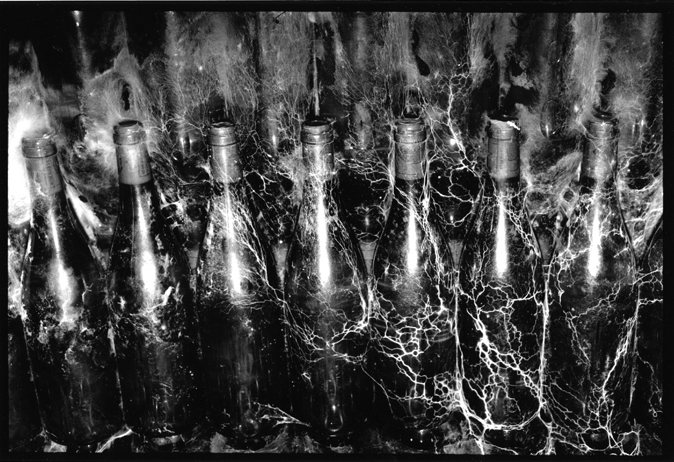 Deceptively modest and sophisticated at the same time, full of both pleasure and soul, the Rosso is ready to drink now. 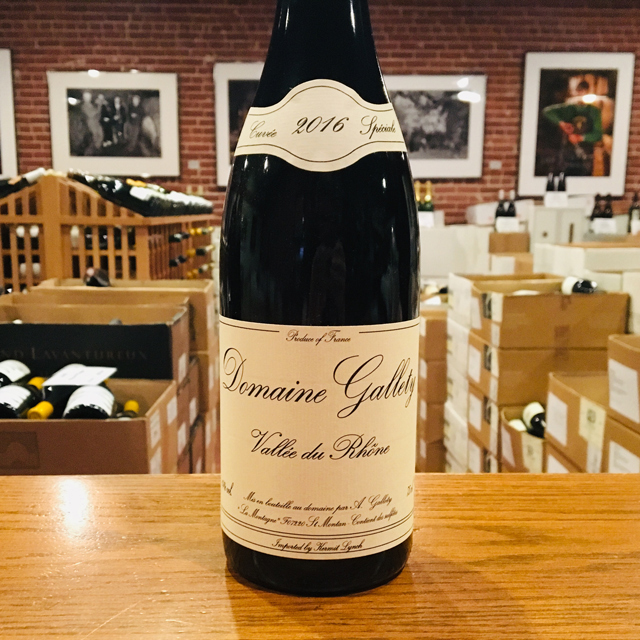 Red berries, tobacco, and mint give way to the slightest hint of umami—think roasted tomato—on the finish. 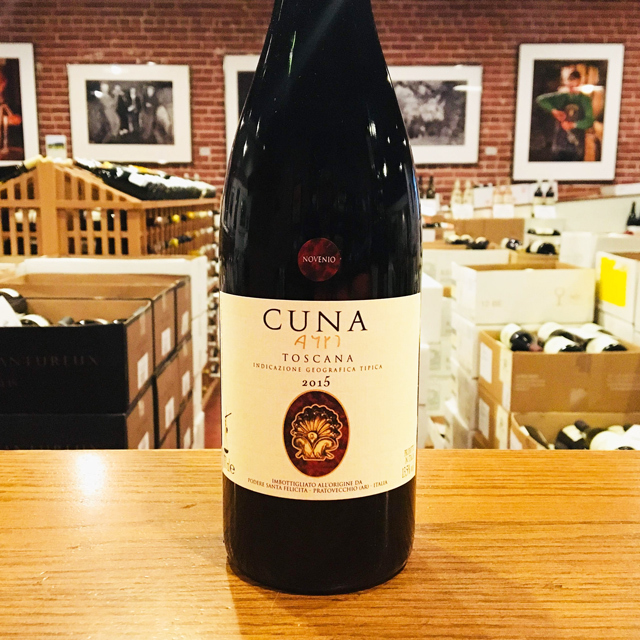 Speaking of which, this wine is perfect for tomato-based dishes. 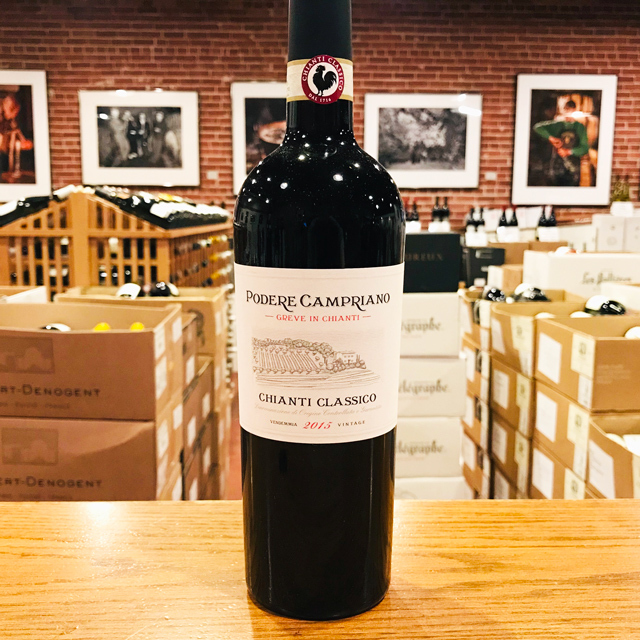 Try it with the traditional Tuscan dish pappa al pomodoro, a funghi pizza, or a plain ol’ burger with ketchup or a slice of tomato. 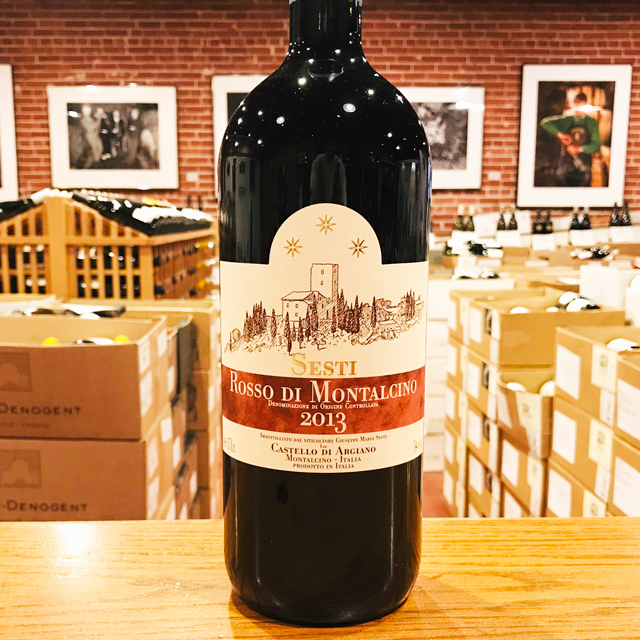 But while Brunello has earned its global spotlight—it is certainly the more flamboyant sibling—Rosso di Montalcino can be extremely charming on its own terms. 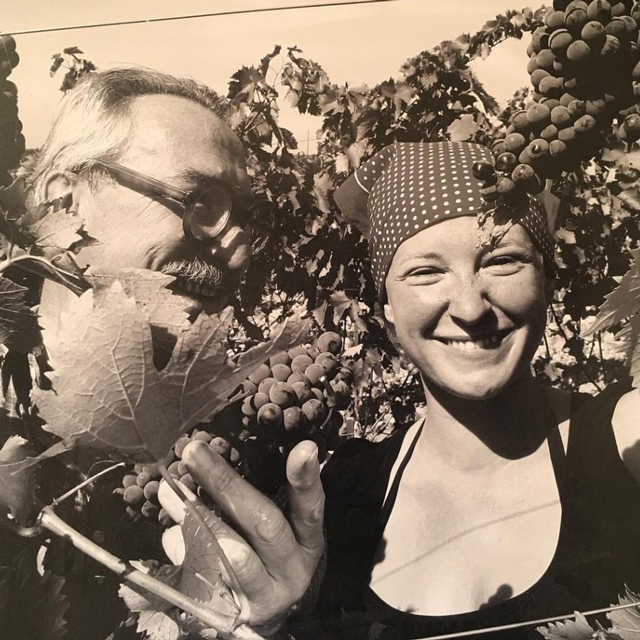 Giuseppe Sesti didn’t initially choose a career in wine. Instead, he was inspired to study music, art, and astronomy, the latter becoming his profession. 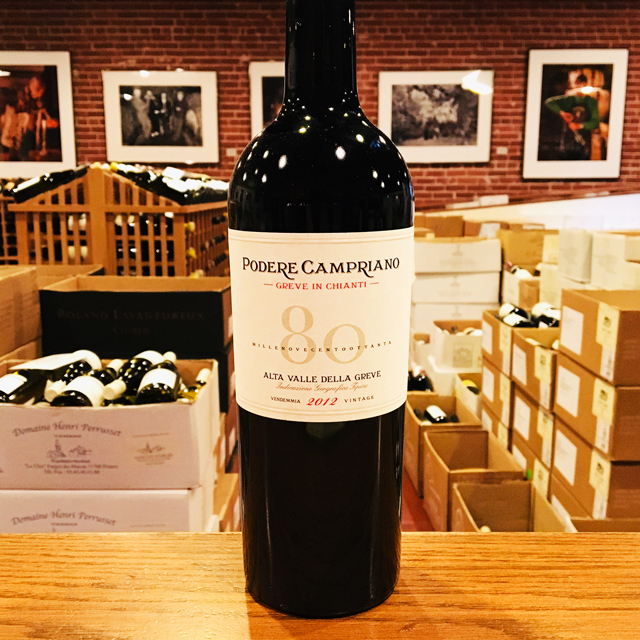 He met his future wife in Wales while writing his first book, and in 1975 moved to Tuscany, purchasing the abandoned castle of Argiano, slowly restoring the breathtaking estate later planting his vineyards around the castle. 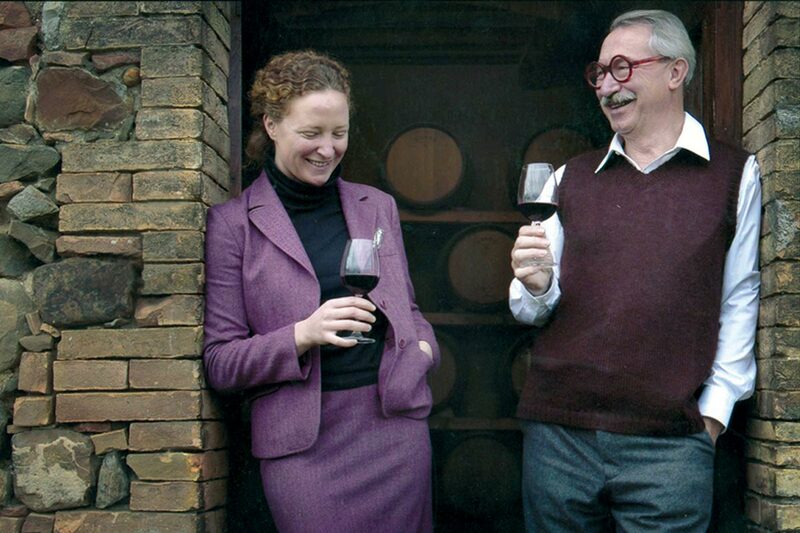 In 1999 the Sesti’s daughter, Elisa, joined the estate full time, becoming a partner in all aspects of production. 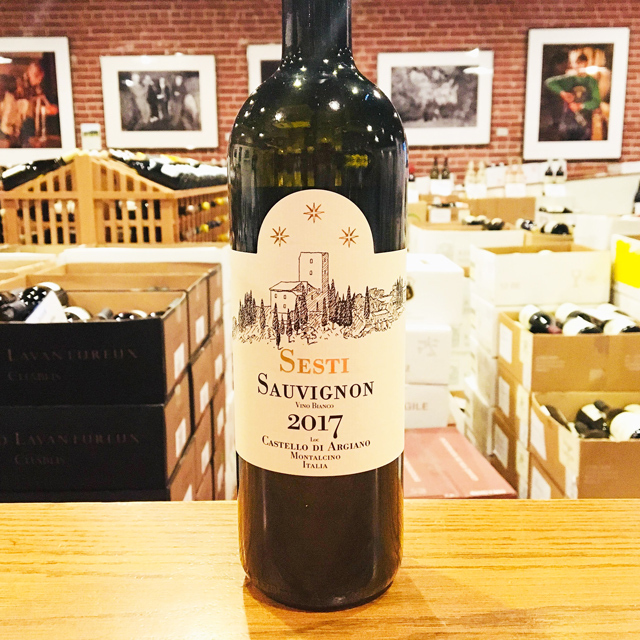 The Sesti lineup includes a white Sauvignon and a Rosato, but their Brunello, Brunello Riserva, and Rosso di Montalcino provide traditional expressions of the appellation, robust and powerful yet refreshing, with great aging potential.